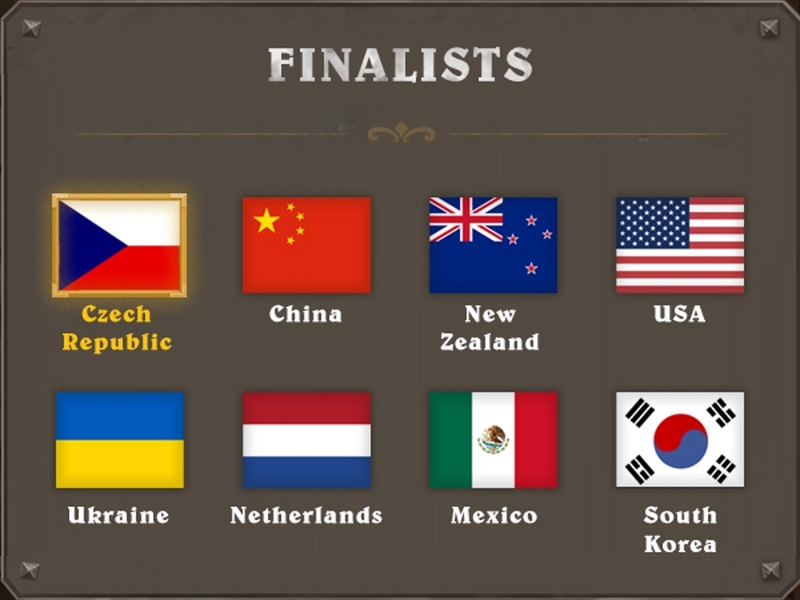 All hail the Czech Republic! 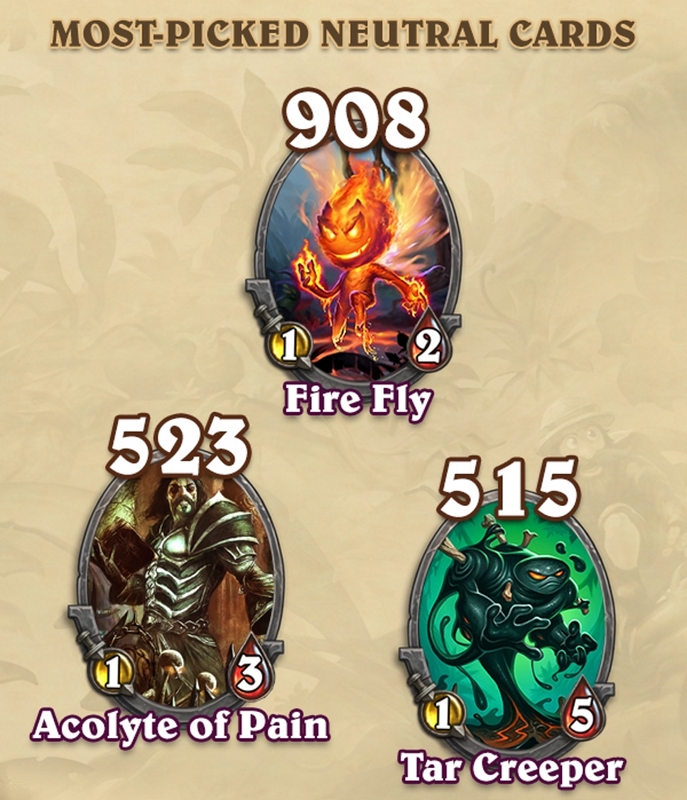 C-Z-E-C-H! 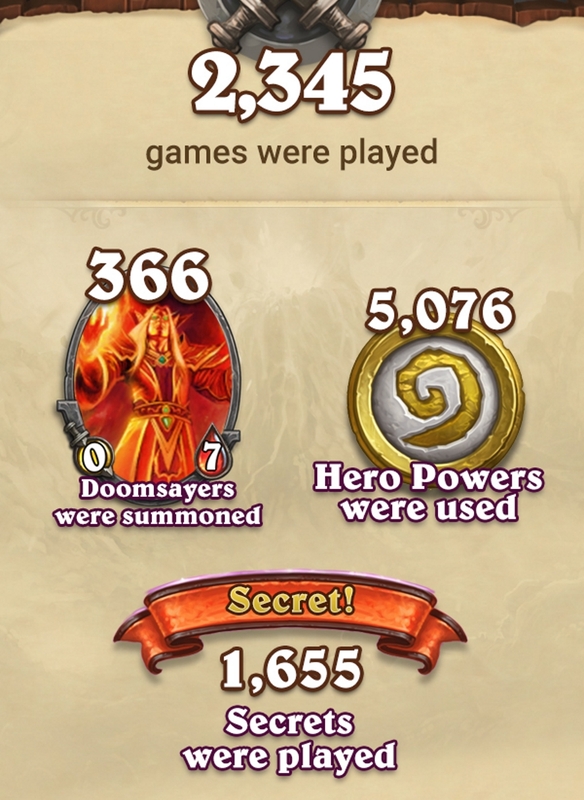 That spells victory! 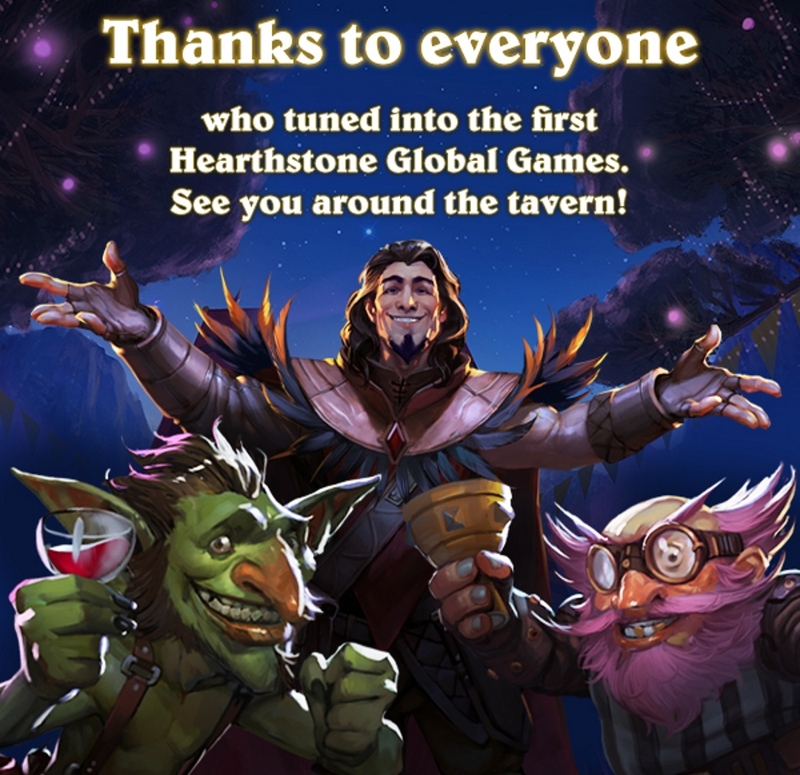 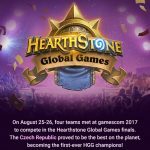 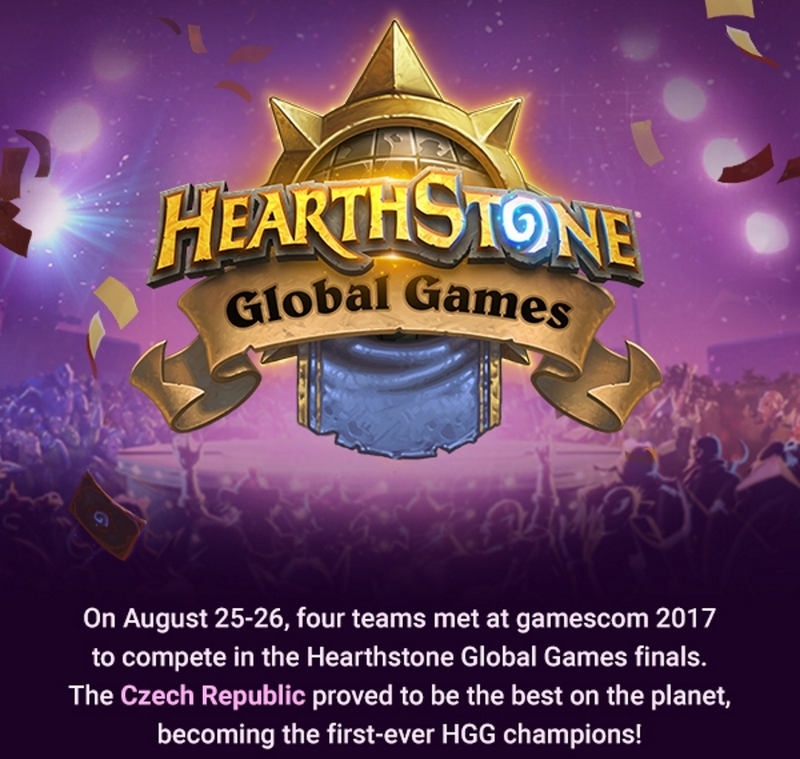 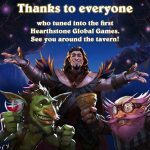 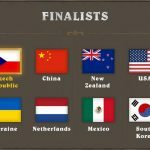 Blizzard is toasting players from the republic for their performance at the recent Hearthstone Global Games tournament at Gamescom last month. 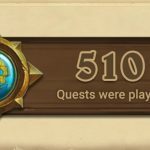 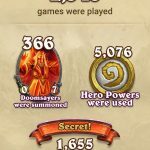 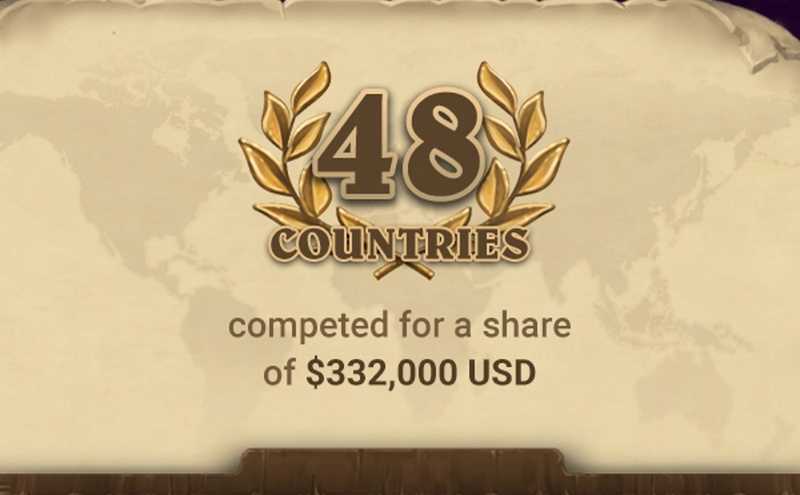 In a long and colorful infographic, the studio revealed that 2,345 games were played during the course of the tournament, which included 510 quests. 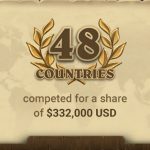 Forty-eight countries competed for both glory and a slice of the $332,000 prize pie. 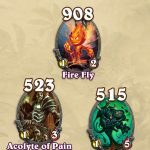 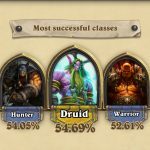 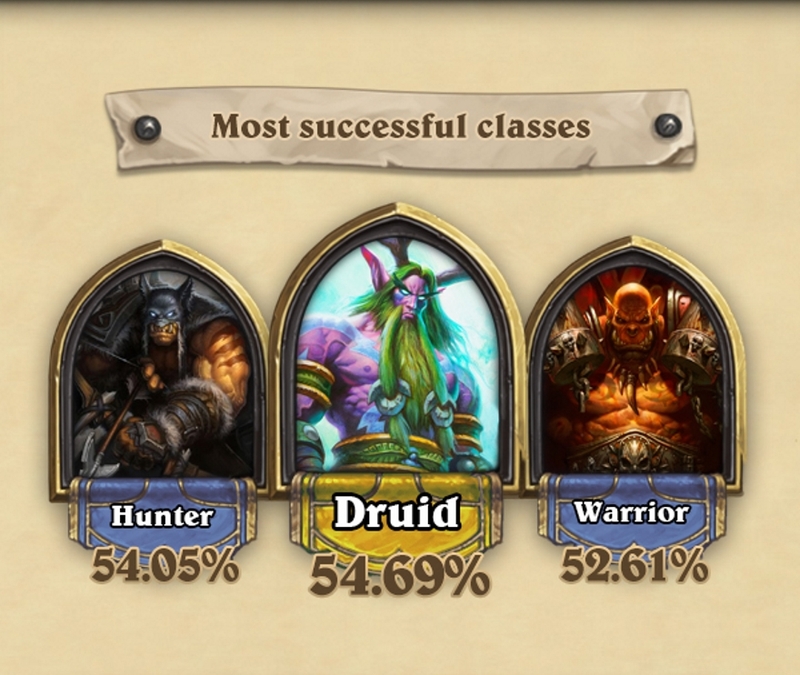 Other interesting statistics revealed include the fact that the most successful class was the Druid, followed by the Hunter and Warrior. 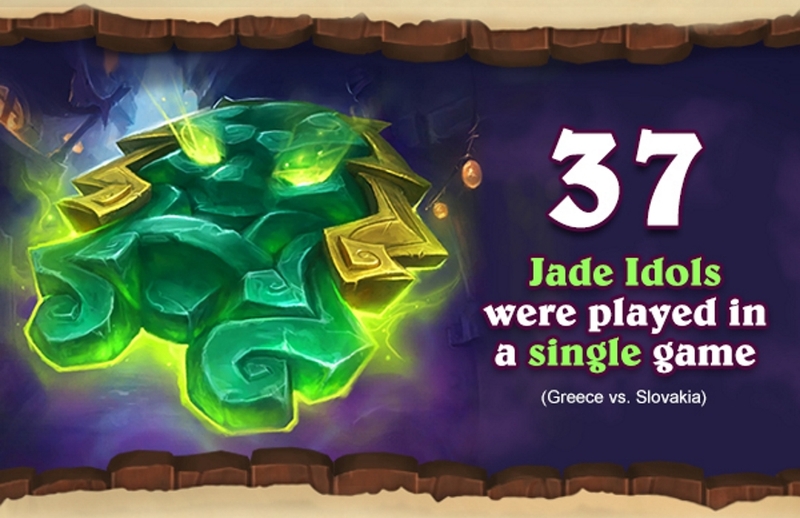 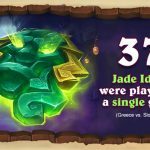 Also, one game saw the deployment of 37 Jade Idols, which we’re just going to say is a lot despite having seen a few hundred of them at a tourist gift shop once.